Japanese diplomat and cabinet minister Kikujiro Ishii (石井菊次郎, 1866–1945). Ishii graduated from the Law Department of Tokyo Imperial University and joined the Foreign Ministry. He played a major role in the normalization of relations between Japan and Russia, and efforts to improve relations between Japan and the United States. 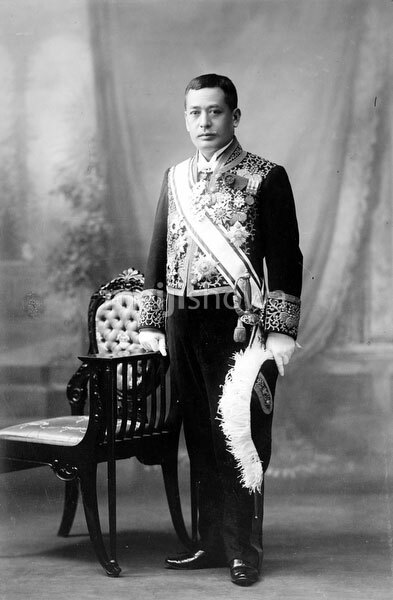 He served as Minister for Foreign Affairs between 1915 and 1916 (Taisho 4-5).